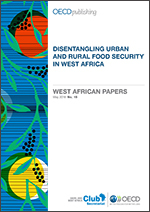 The region suffers from the double burden of under- and over-nutrition: While over 58 million people in the region are underweight, some 52 million people, mostly urban dwellers, are either overweight or obese. Rice, the white gold of West Africa? 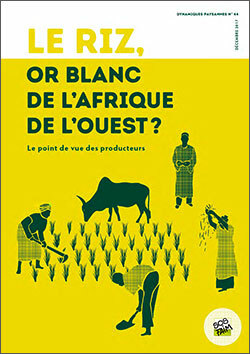 The Dynamiques paysannes magazine, published by SOS Faim Belgium, analyses the rice sector in West Africa from a producers’ perspective.